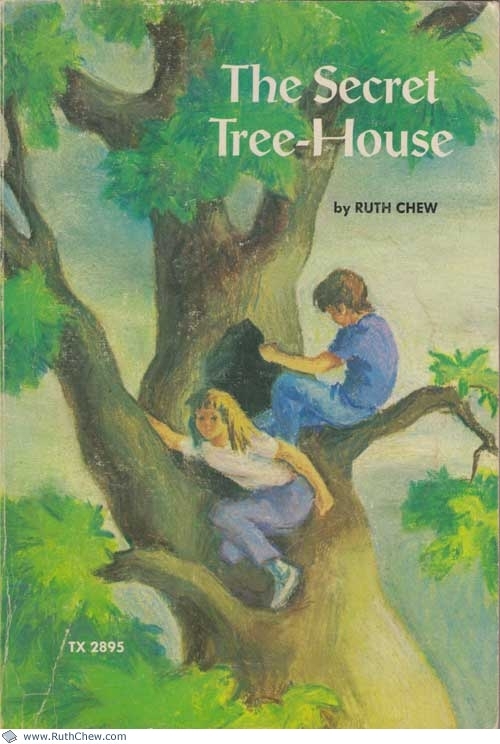 First published in 1974 by Scholastic Book Services. "This is easy," Sam said. "I always thought it would be much harder than this to dig a cave. 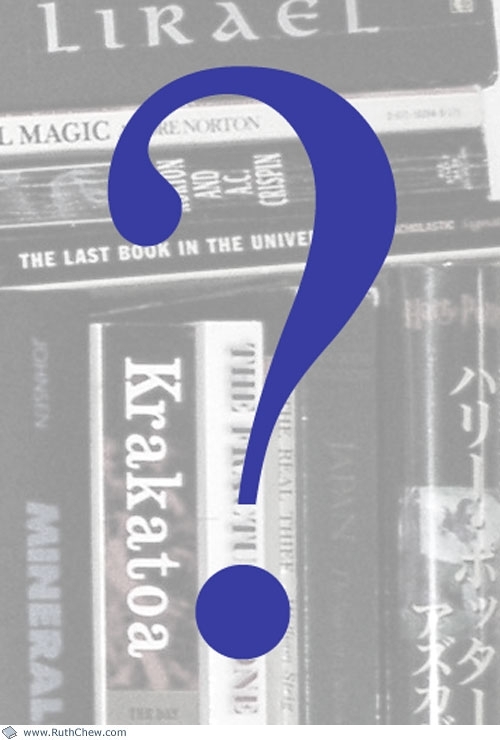 It's almost as if it's digging itself." Margaret stared at the hollow under the tree. "Sam," she whispered, "look! It IS digging itself." They couldn't see any dirt piling up, but the cave was getting bigger all the time. 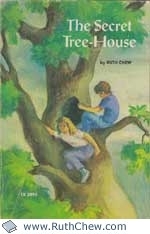 Sam and Margaret share a secret tree house in a pear tree. Sam and Margaret climb through a hole in the fence in the backyard of their new house to reach a vacant lot to explore. They eat a pear from the pear tree in the lot. When they start to dig a hole under the tree, the hole magically becomes a cave. They go in and are able to climb up inside the tree. When they climb down, one of the pear seeds that Margaret saved grows and hatches a talking green parrot, which flies into their house. Mr. and Mrs. Carter ask Margaret to try to buy some seeds for it from their neighbor, Mrs. Jenkins, who keeps a black cat named Blackie. But the bird says its name is Polly and asks for toast. When Sam and Margaret go back to the pear tree, they have to flee from a huge black cat. Mystified zoo people take the huge housecat away, which means Polly can fly around outside without worrying about Blackie. Margaret climbs the tree alone and sees a mother squirrel and her babies. With the help of the two other pear seeds, she understands that the mother squirrel is teaching her babies how to climb and jump. Then she captures Polly and takes her back inside by jumping between trees like a squirrel. Margaret and Sam go for a picnic in Prospect Park, where Sam also learns to run up trees and jump between branches like a squirrel. They go to the zoo and see the big cat, which they realize is Blackie, because they had seen a giant worm near the pear tree. Margaret cracks a pear seed, releasing smoke, and gives it to Blackie, who returns to normal size. They take him home to a delighted Mrs. Jenkins. When the family plants a garden, Sam plants one of the pear seeds. They use the last seed to destroy the pear tree to keep their brother Joey from wandering into the cave underneath. They plan to teach their brother how to climb like a squirrel when he and the new magic pear tree have grown more. 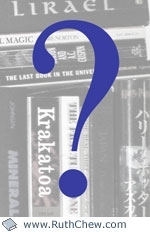 Published: Random House Books for Young Readers, .